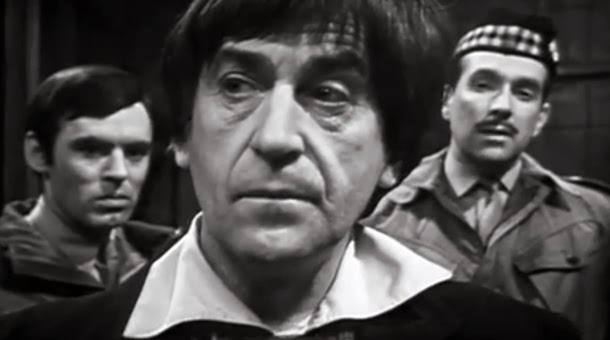 Patrick Troughton as The Second Doctor. The BBC just announced that nine missing episodes of the classic British Sci-Fi series, Doctor Who starring Patrick Troughton, have been discovered in Africa and have been made available to the public for the first time since their original airing in 1967 and 1968. The episodes have been made available via iTunes.